Diesel Engine Reassembly is a twenty-three minute DVD tutorial which is part of the series, Diesel Engines. 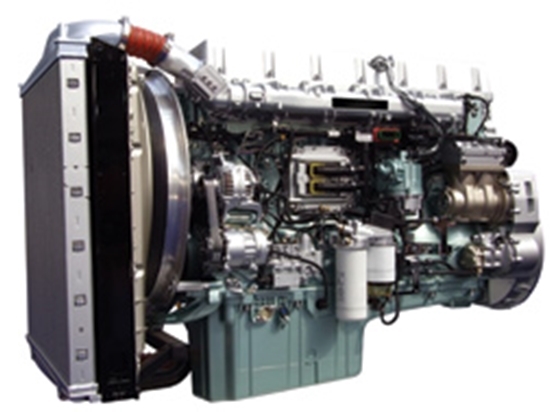 These videos overview the design, construction, and operation of diesel engines; detail the steps needed to properly disassemble, inspect, and measure the parts of diesel engines; and summarize how to install the major parts of a diesel engine back onto its short block. Turbochargers and superchargers are also described, including troubleshooting malfunctions and repair basics. Close-up shots of components and service procedures as well as computer animation give viewers maximum learning potential. (23 min.) A Meridian Production. How do I order Diesel Engine Operation DVD Course? 2. Or you can call us at (800) 321-2155 and ask for product 02-437. Order online or call (800) 321-2155 and ask for DVD 02-437 Diesel Engine Reassembly DVD Course.